If you’re still among the LTC traders who are looking for new places to do long and short trades, you’ll be pleased to hear that the Huobi derivative market now offers contract trading of the silver to Bitcoin’s gold. The company announced, on the 25th of January, that LTC is now listed on its platform. Traders will be able to use the platform to make short and long positions on LTC. Apart from LTC contract trading, the platform also allows speculation, arbitrage and hedging of LTC. Bitcoin (BTC), EOS (EOS) and Ethereum (ETH) were already available for contract trading on the platform. Adding more altcoins shows that the cryptocurrency exchange is improving. It also proves that the exchange believes in the cryptocurrency industry even with the cryptocurrency winter that changed the trend in the industry. 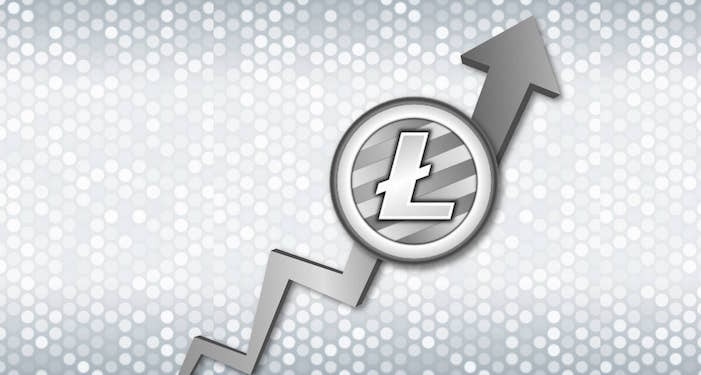 At the time of writing, Litecoin (LTC) is trading at $32.91. This shows that it is down by 2.75% against the USD and down by 1.27% against BTC. The trading volume over a 24 hour period is $666,996,230 and the market capitalization is $1,981,040,360. The news about the listing on Huobi DM hasn’t given the LTC token any boost. This is because the bearish pressure in the market is still incredibly high. Altcoins are still linked to BTC. As BTC falls, these altcoins fall as well. XRP is also trading in red against the USD. At the time of writing, it is trading at $0.313207. It is down by 1.60% against the USD and down by 0.24% against BTC. The trading volume over a 24 hour period is $327,989,289 and the total market capitalization for XRP is $12,892,679,308. It is still the second cryptocurrency per market capitalization as ETH is also struggling against the USD. The weekend was marked by a decline in the price of all top cryptocurrencies. Before the end of the day, the prices need to start a minor upward correction if they are to enter the new week in green. Do you think the LTC contract listing on Huobi DM will have a long-term positive effect on the price and adoption of the coin?